Over 6 years old is as treated as 1 person. So we will ask our guests an ordinary room/bed fee. 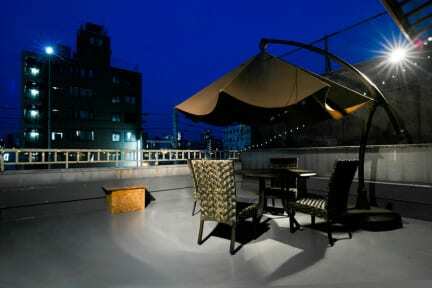 There are popular spots such as “Tsutenkaku” Tower, “Kuromon Market”,and so on in this area. You are able to go to Universal Studio Japan, Kansai airport, and Kyoto ( Arashiyama / Kawaramachi ) directly. 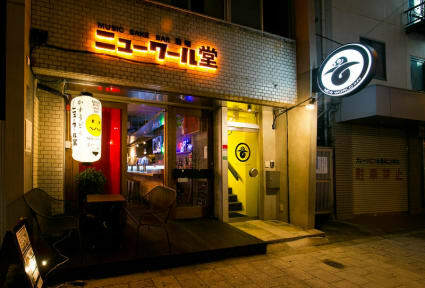 Our location is 4 minutes by subway from Minami area like Namba or Shinsaibashi. Just in front of the Dobutsuen-mae station of Midosuji Line and Sakaisuji Line, Entrance Exit 4. It is also about 3 to 5 minutes’ walk from JR Shin-Imamiya and Nankai Line Shin-Imamiya Station.